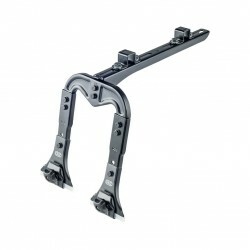 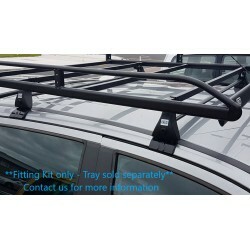 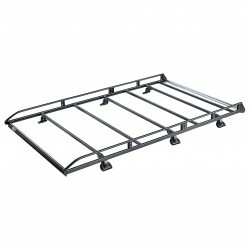 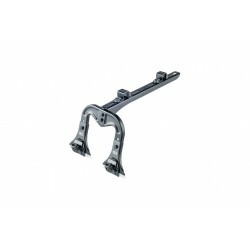 Roof rack tray specially designed for off road vehicles. 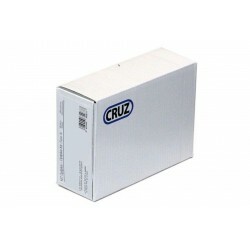 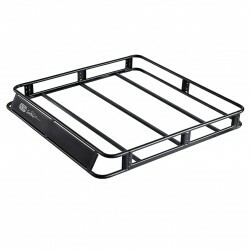 Please note: Roof Rack bars or mounting supports are required to mount this tray (sold separately). 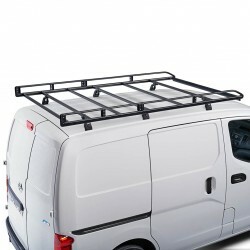 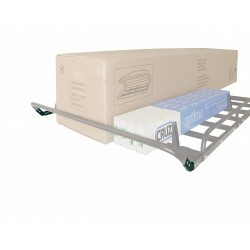 Strong and robust roof rack tray which offers a high load carrying capacity. 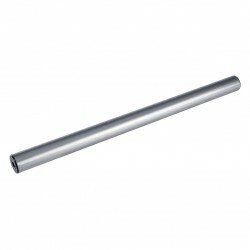 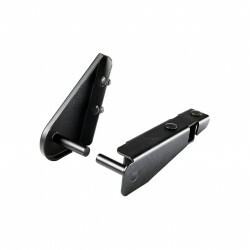 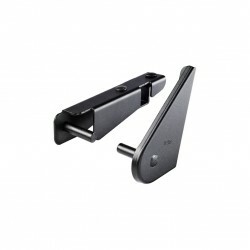 Fits to all styles of load carrier bars and is also suitable for direct fitting on vehicles roofs with specially designed supports. 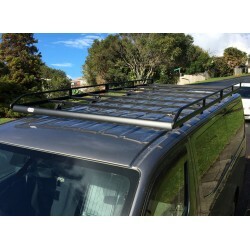 Rail guards around the perimeter and integrated wind deflector improve its aerodynamics, strength and safety.